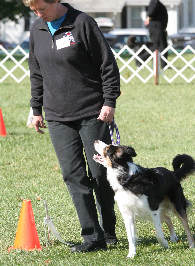 In the sport of Rally, the dog and handler must complete a course designed by the rally judge. The layout and skills vary each time a judge designs a course. 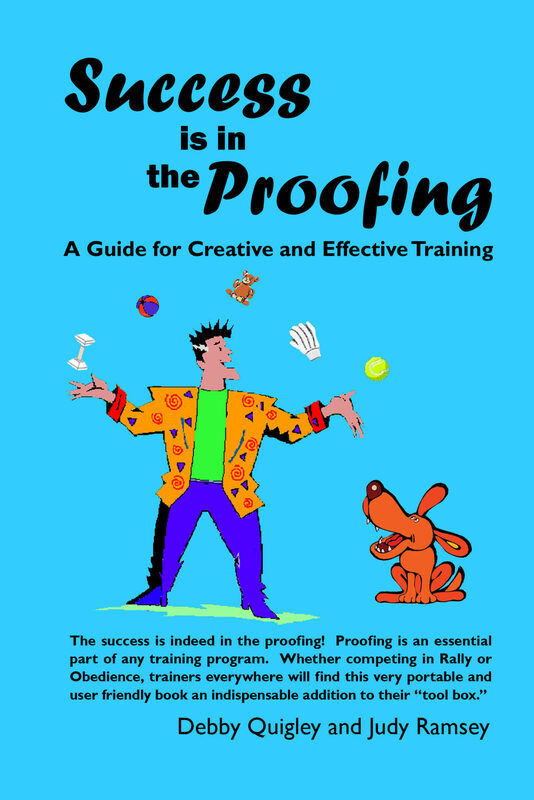 This provides an exciting and challenging endeavor for both the handler and dog. As in any performance event, the dog and handler should work as a team. Accuracy is essential but the attitude of the dog is also very important. Many of the skills executed in rally may also be used to help improve your dog’s ability to execute skills for competition obedience. By teaching skills and sequences in a positive and rewarding manner, your dog will be eager to perform during Rally competition.